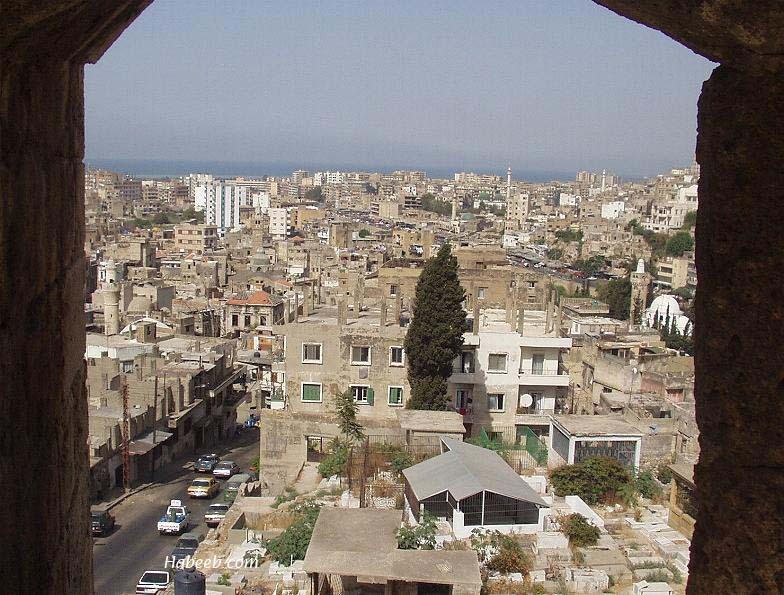 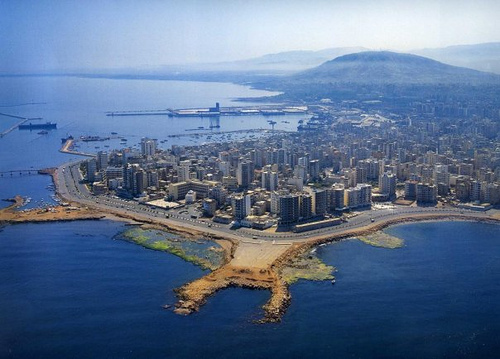 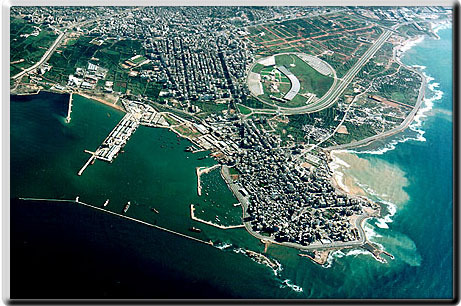 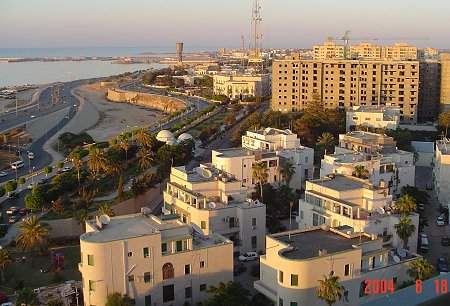 Tripoli is city of Lebanon (Mohafazat Liban-Nord). 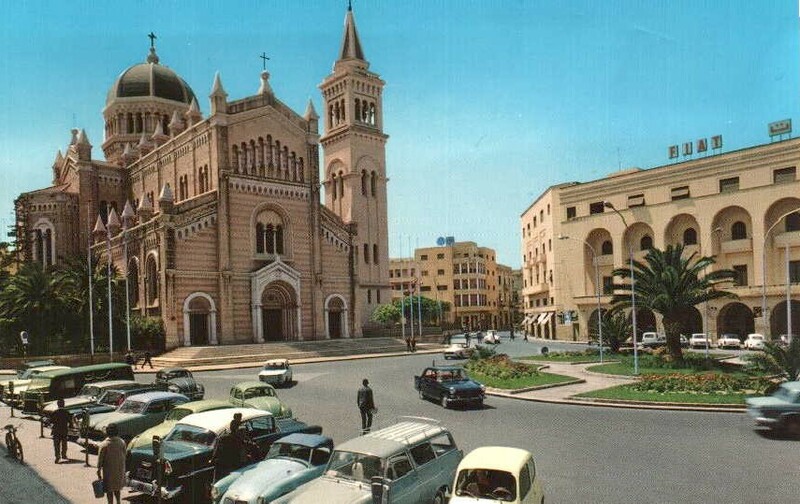 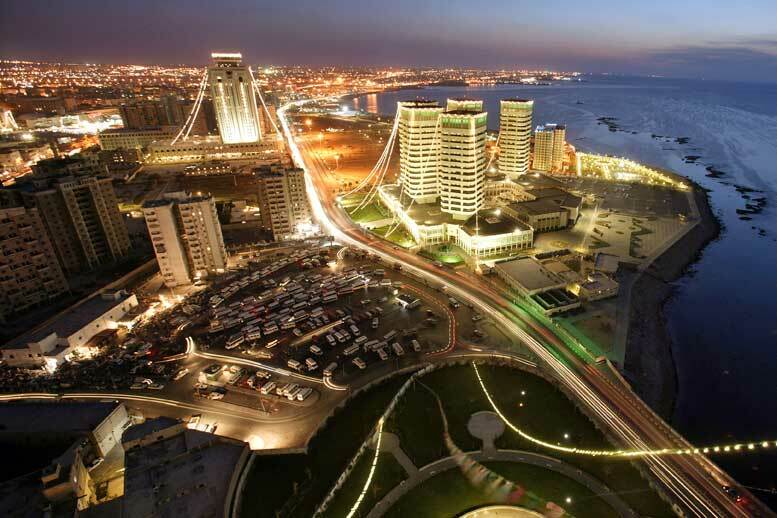 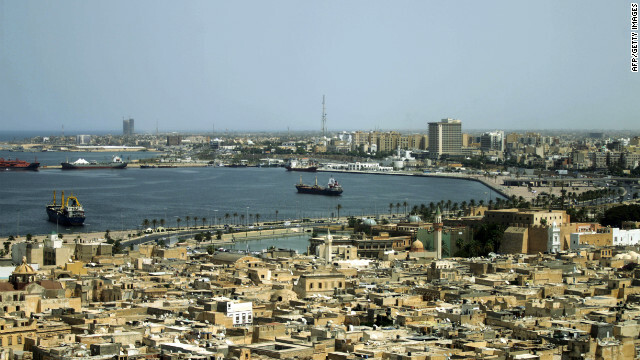 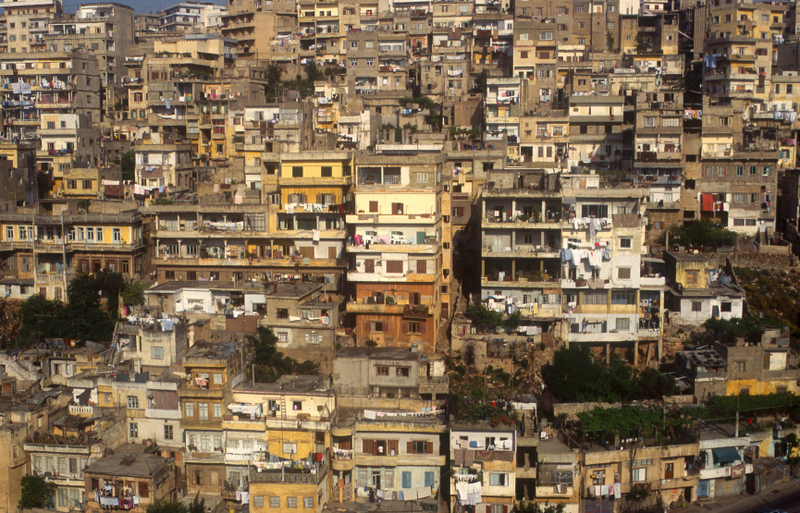 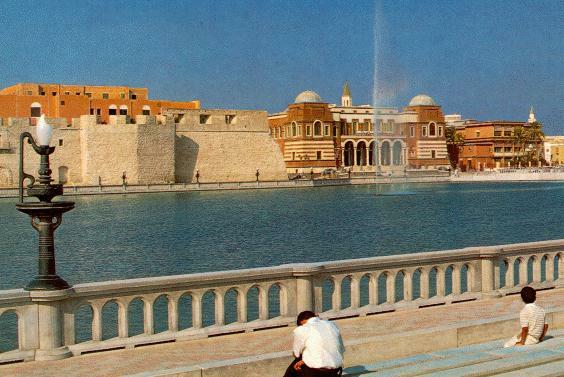 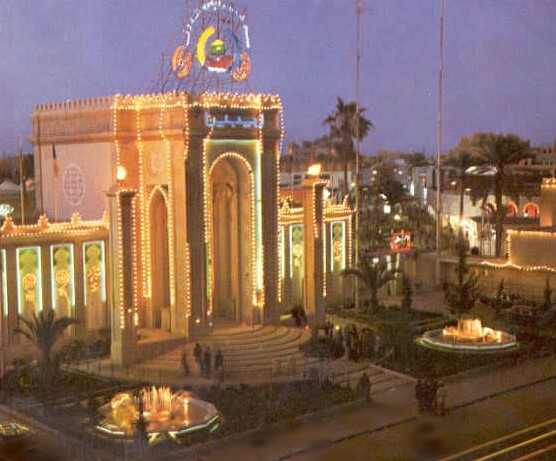 The population of Tripoli: 229,398 people. 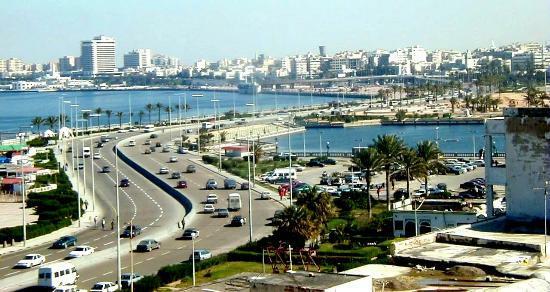 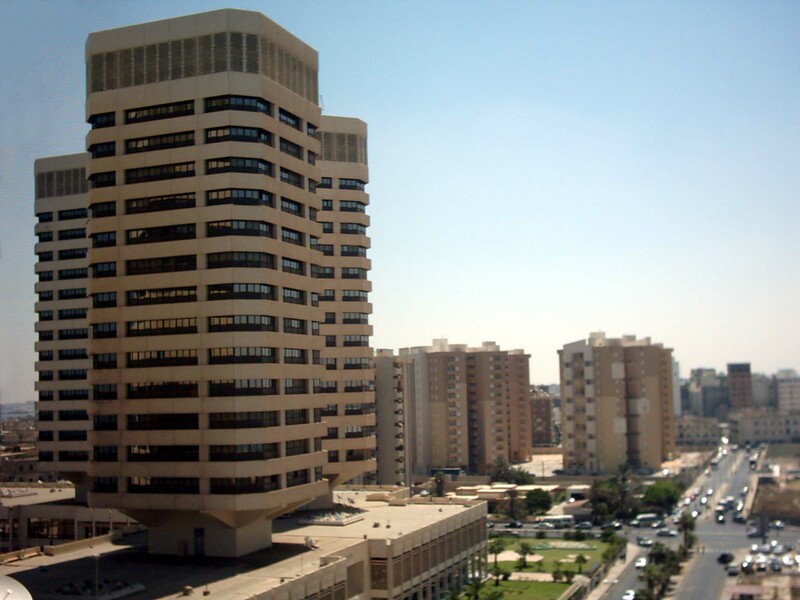 Geographic coordinates of Tripoli: 34.43667 x 35.84972.